Bad News - There will be NO Book Club in March – we have decided to postpone the meeting due to Easter. Good News – we are moving the meeting to Monday, April 4th in conjunction with the Queer Round Table and even more Good News – we are pleased to bring author Avery Cassell to the Space for this meeting. Registration not necessary – however, we are asking for a $5 donation to help keep the lights on at The Columbus Space. All events at the Space are 19+ and over. 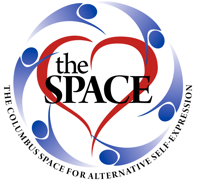 The Columbus Space is a drug and alcohol free zone. Book Club - Are you looking for new fiction and non-fiction in the world of kink, polyamory, power exchange and other alternative sexual expressions? Do you want to discuss that amazing book on power exchange or polyamory with people who also live those lifestyles? Join Brat_Sheba and SpankyRae on the fourth Sunday of every month after the tea service for friendly conversation and group discussion of the month’s book. Each Book Club Meeting will have a portion of it podcasted for those who wish to hear the reviews but could not make it in person. Books will cover various topics/subjects and will be discussed from multiple points of view. 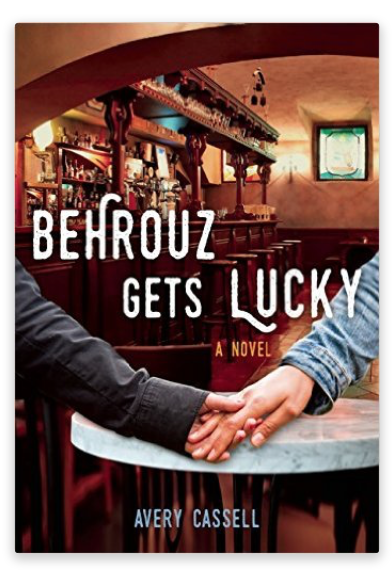 Books will be chosen each month by the book club members.